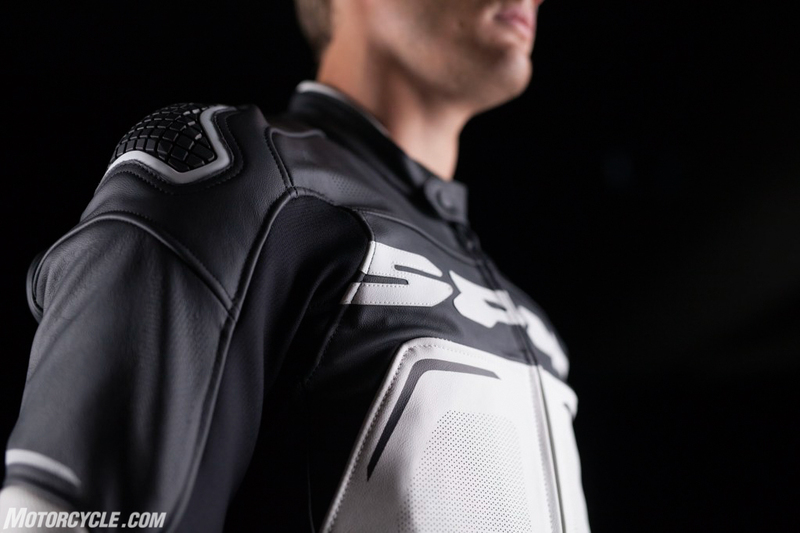 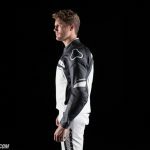 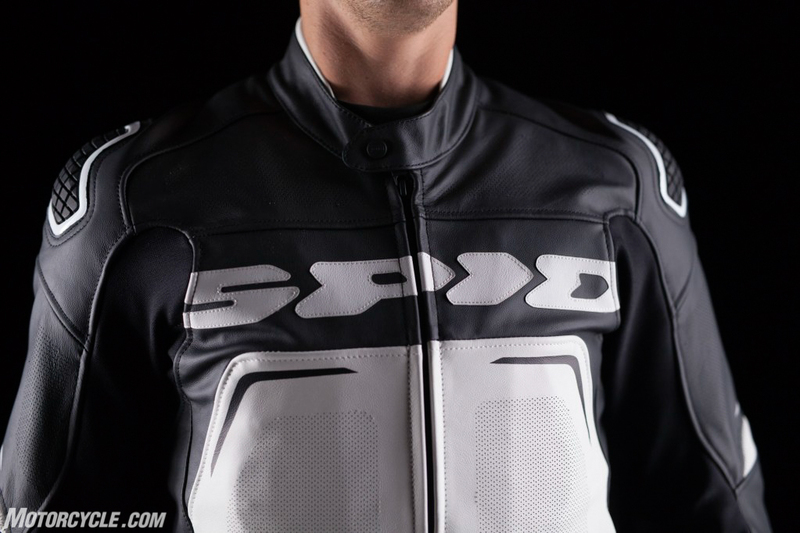 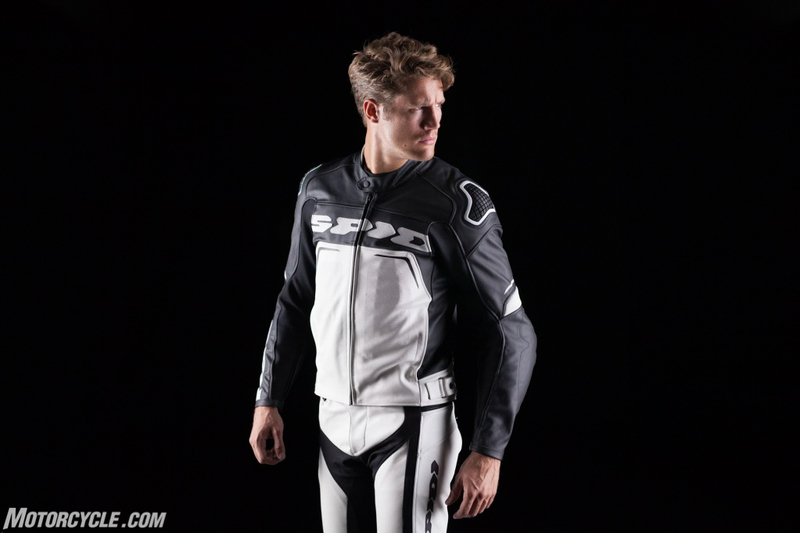 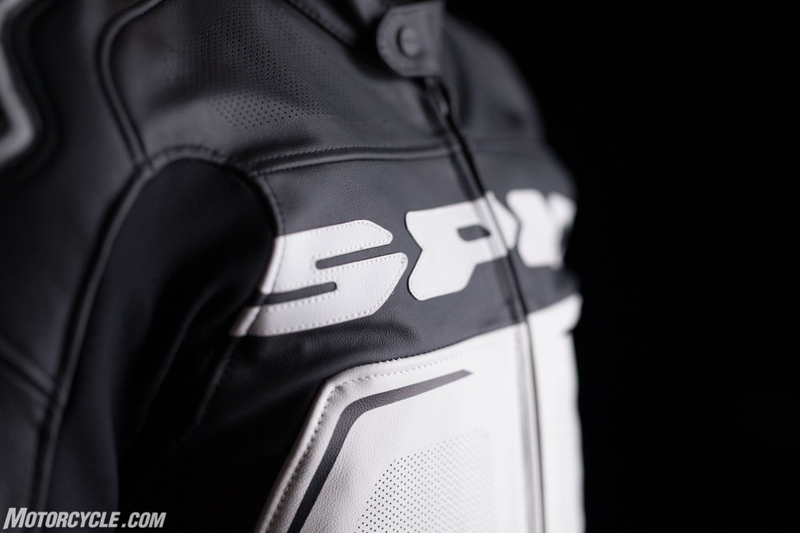 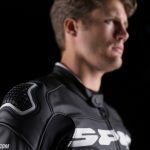 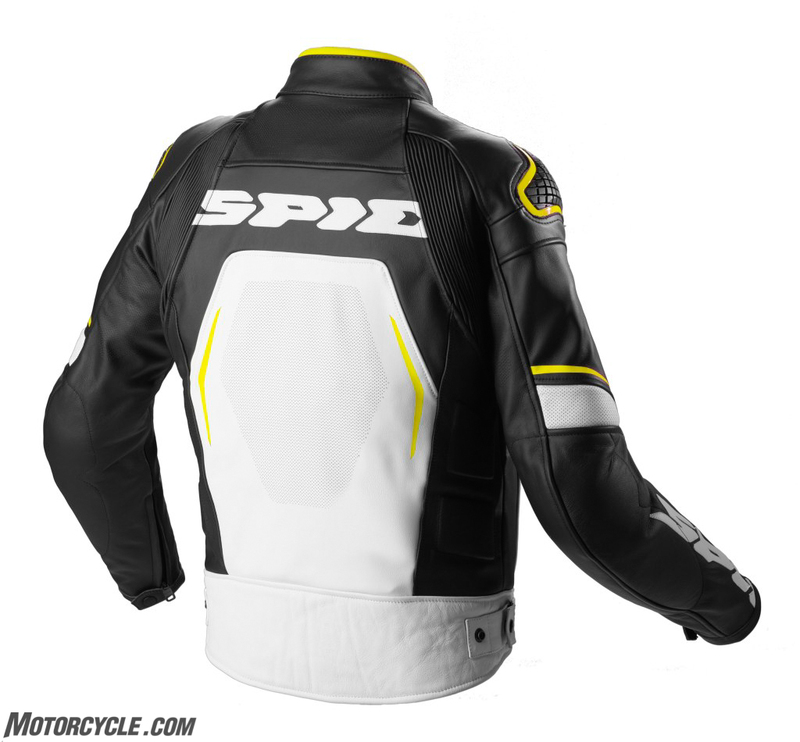 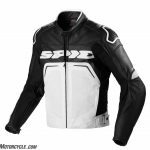 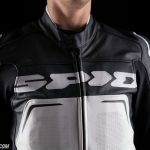 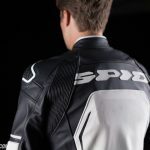 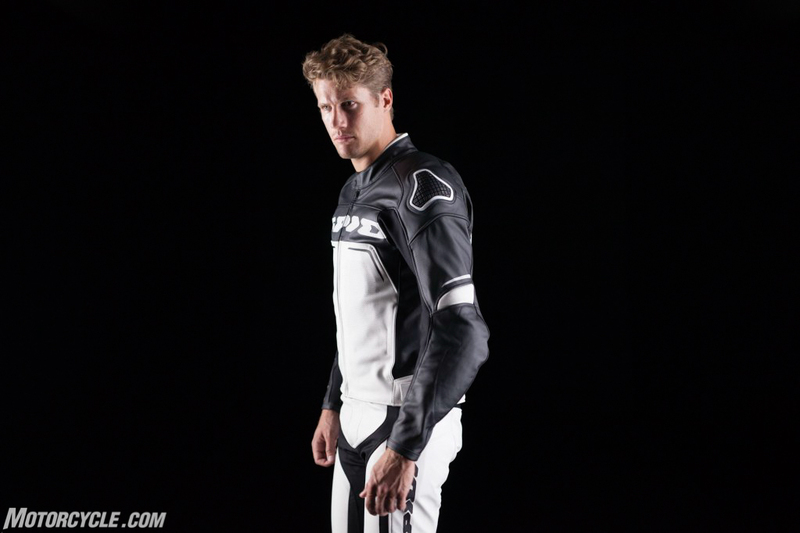 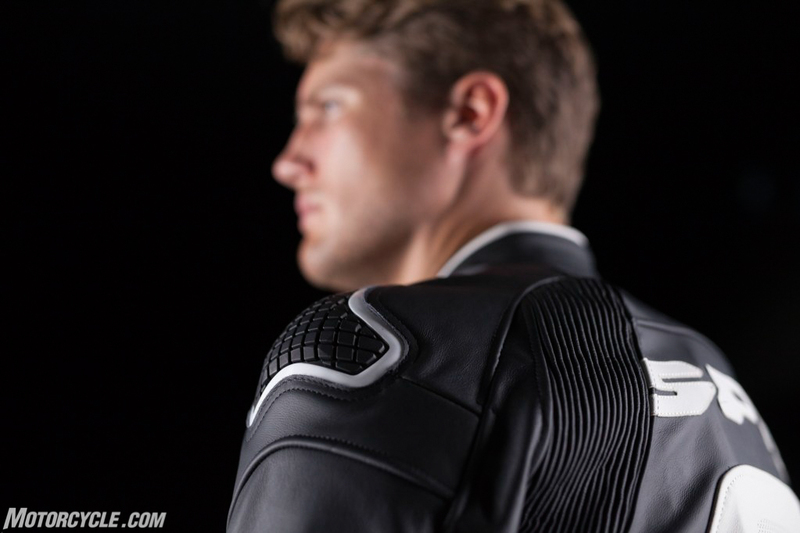 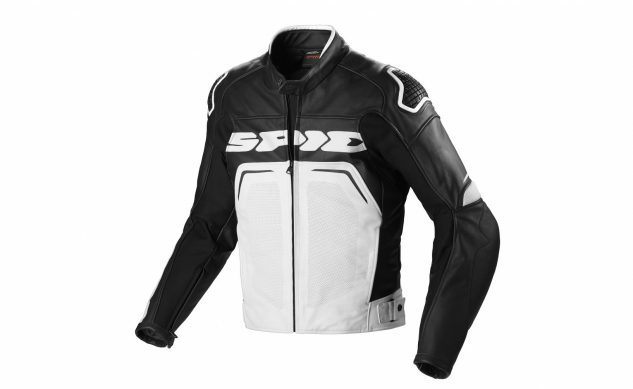 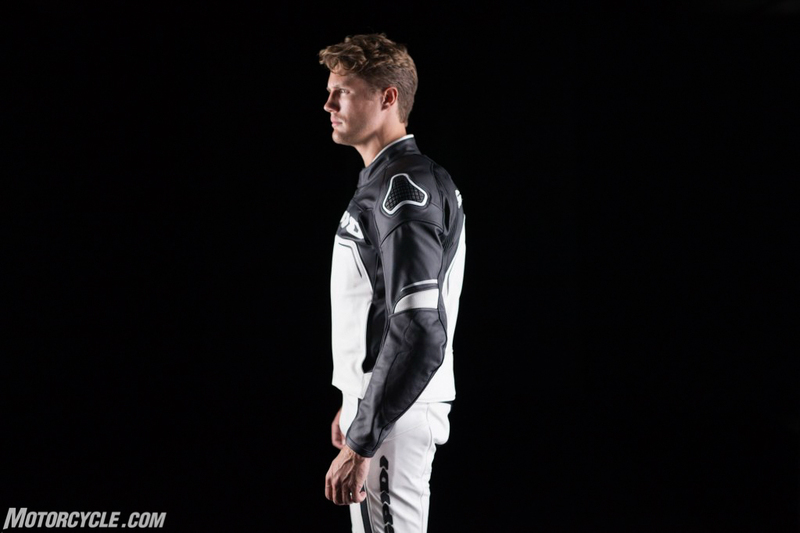 With the Evorider, Spidi introduces a breathable leather jacket ideal for summer conditions. 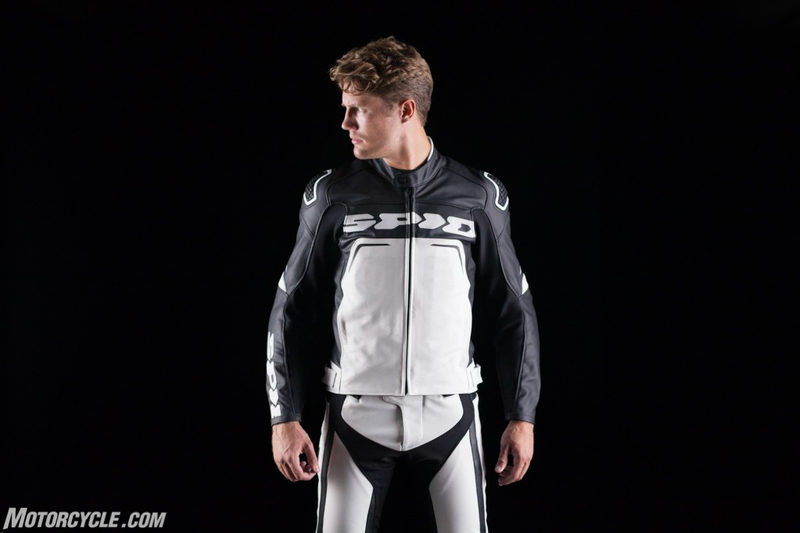 As we enter the hottest part of the year, it’s important to adapt our riding gear accordingly. 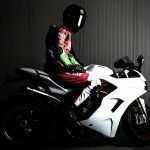 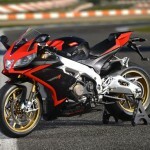 Riding a sportbike on a winding road it’s a pretty demanding activity; muscles try to resist the brutal accelerations, our brain focuses on the turns coming fast and veins get flooded with adrenaline boosts. 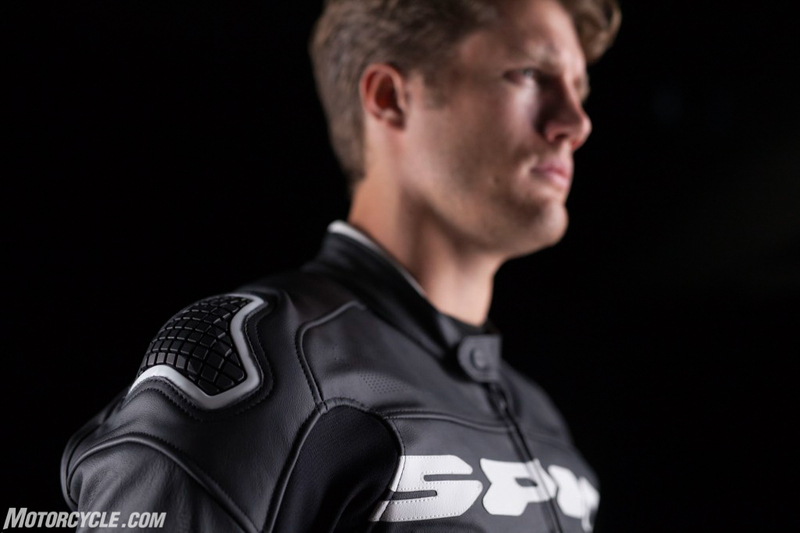 It’s easy to understand why being able to regulate the body temperature it’s vital. 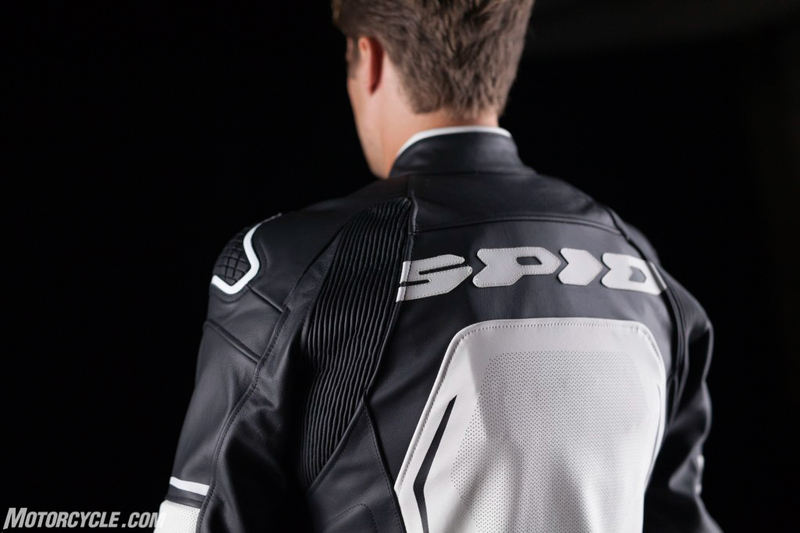 Evorider Perforated has been designed just for this: granting the best ventilation and cooling effect while maintaining SPIDI’s famous safety standards. 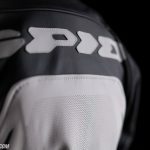 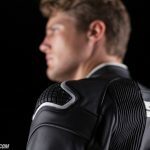 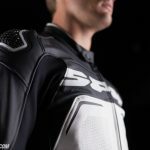 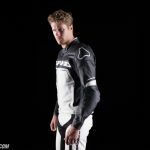 Compared to its competitors, Evorider Perforated offers localized perforations, so as to offer air circulation toward the torso while keeping intact the characteristics of resistance of the hides near the seams. 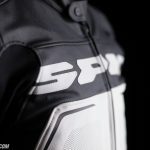 This technology comes straight from SPIDI’s Racing Department, after careful studies on the MotoGP and WorldSBK leathers. 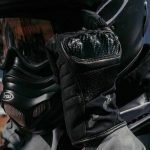 Moreover, Evorider Perforated has built-in Flex Tenax elastic panels on the inside of the arms and sides, designed to promote a more active riding control and reduced fatigue on the most technical twisties. 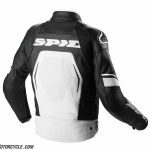 SPIDI’s in-house built Safety Lab selected a combination of EN1621-1 certified Warrior and Forcetech protectors for shoulders and elbows, plus the rider has the opportunity to enrich this jacket with one of the EN1621-2 Lev.1 and Lev.2 certified Warrior Back protectors.